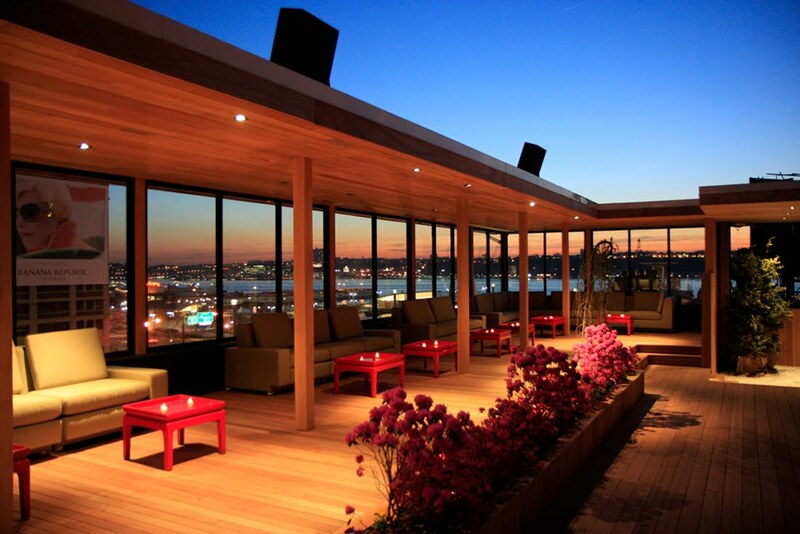 April 16th- Overtime Happy Hour @ Hudson Terrace! Now I'm a little bummed about this deal, since Overtime has offered FREE open bars the past couple of events. 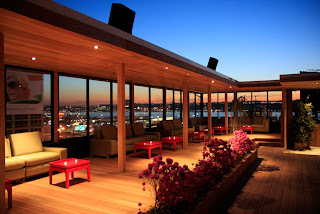 That being said, Hudson Terrace is one of the most sought out venues of the nightclub industry, so a chance to check out the space (and the rooftop, weather permitting!) is absolutely worth it for a free drink and a half! (They buy your first drink and your second drink is half off!) Hope to see some of you there!